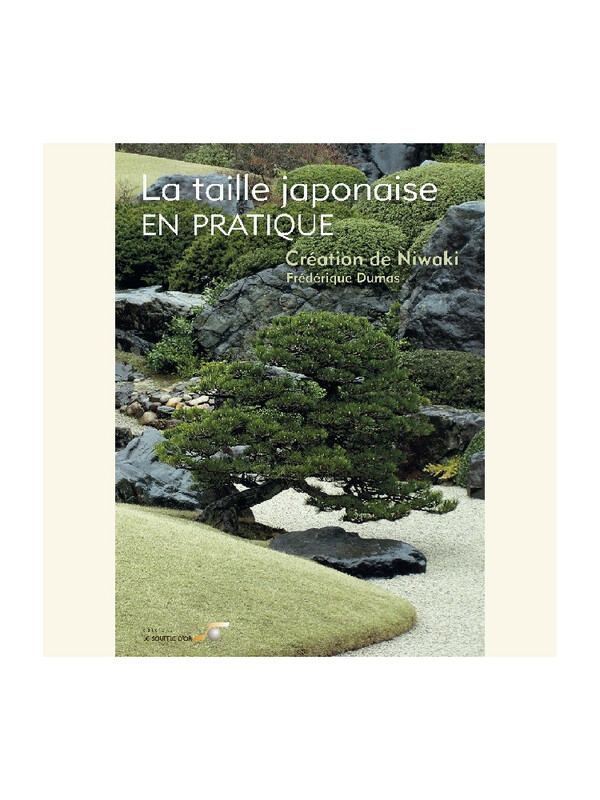 Home > Boutique>Books and other publications>BOOK "La taille japonaise en pratique"
BOOK "La taille japonaise en pratique"
BOOK "La taille japonaise en pratique" - a practical book with all the information needed for Japanese pruning and Niwaki creating. 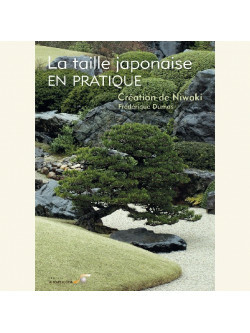 Niwaki, an art and a technique, presented by Frédérique DUMAS in “La taille japonaise, le zen au jardin - Niwakizendo” is put into practical application here. This book will enable you to initiate or improve yourself in the art of working on plants to give them an impression of age, maturity and permanence in “impermanence”. Embodying nature and revealing its beauty, Japanese pruning reveals itself as being the way to rediscover simplicity. It is a form of meditation, practised dynamically, in movement. 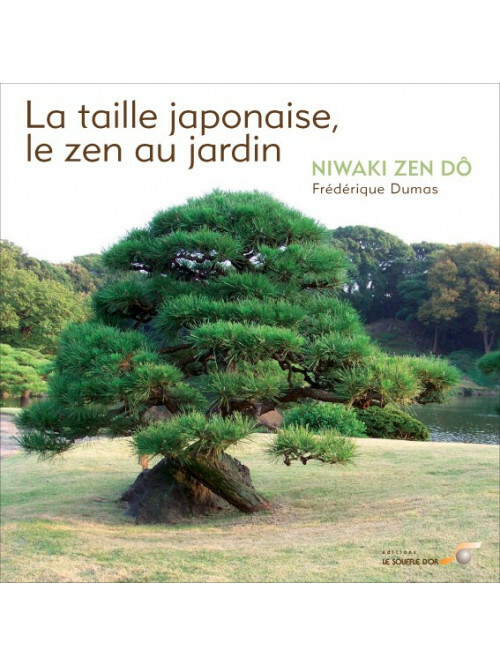 Therefore, we can find real peace of mind just by practising an activity, in this case Japanese pruning or Niwaki Zen Dô. Here you will find all the techniques for creating your tree yourself whilst meditating at the same time. Frédérique Dumas deals with the elementary notions on developing ornamental trees, general questions on pruning and basic techniques. 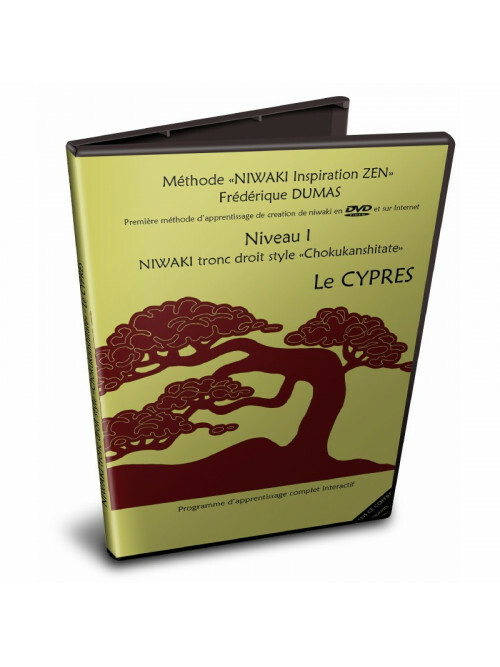 In a second phase, she shows you special techniques and summarizes everything using creation charts for each style. Symptoms, diagnostic and natural cures are also explained. 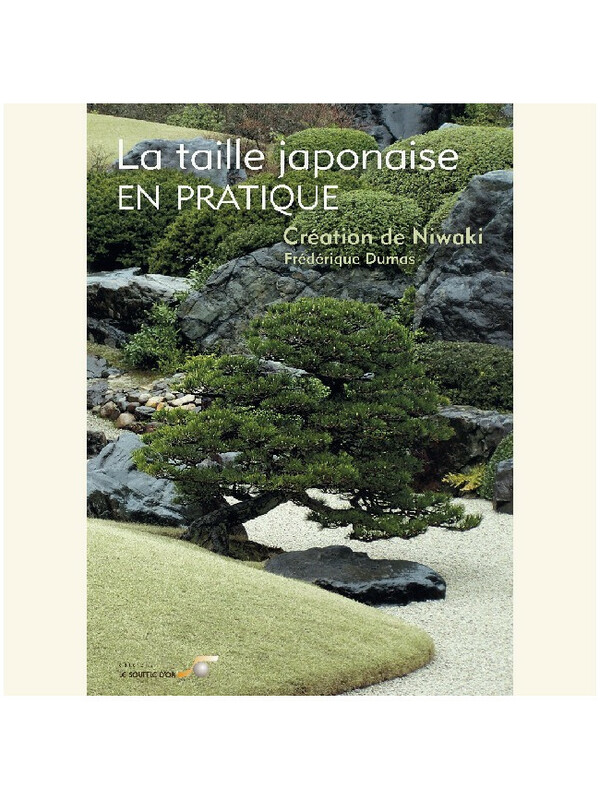 A practical book with all the information needed for Zen gardening. 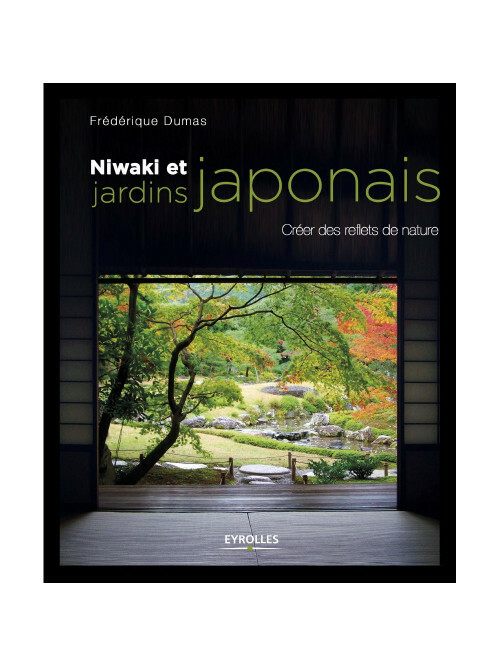 BOOK "La taille japonaise, le zen au jardin -Niwakizendô" - Your garden as the mirror of your inner life.